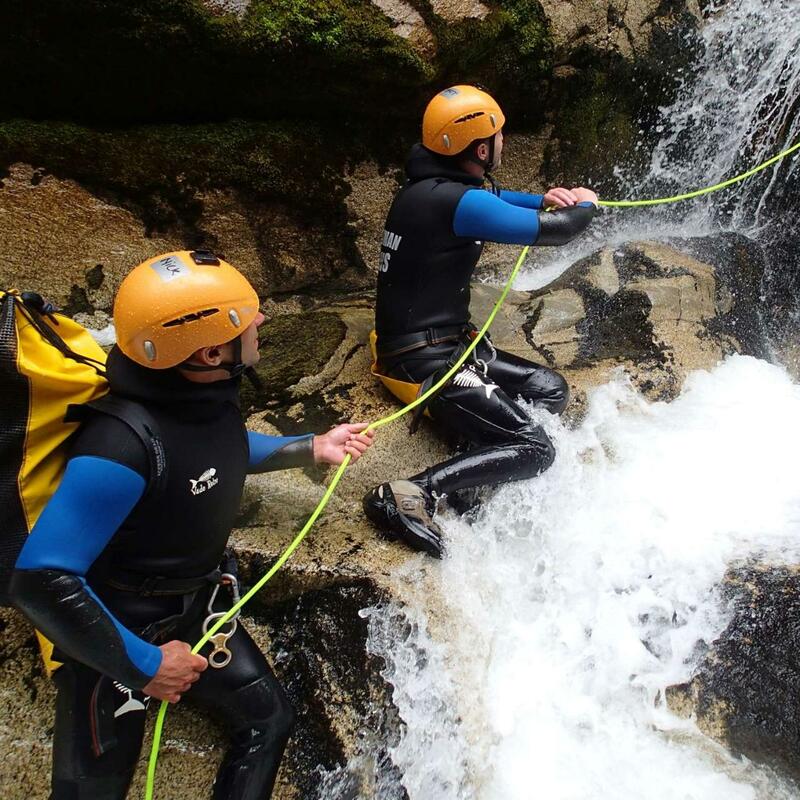 Learn the basics of canyoning on this entry level course designed for those with little or no previous canyoning experience. We teach you the fundamental canyoning skills and good habits from scratch. The aim is to get you to a level at which you can comfortably join more experienced canyoners, in easy canyons, in normal conditions, with plenty of escapes. From then on you can start gaining experience safely and you will have the right skills to further your learning smoothly.